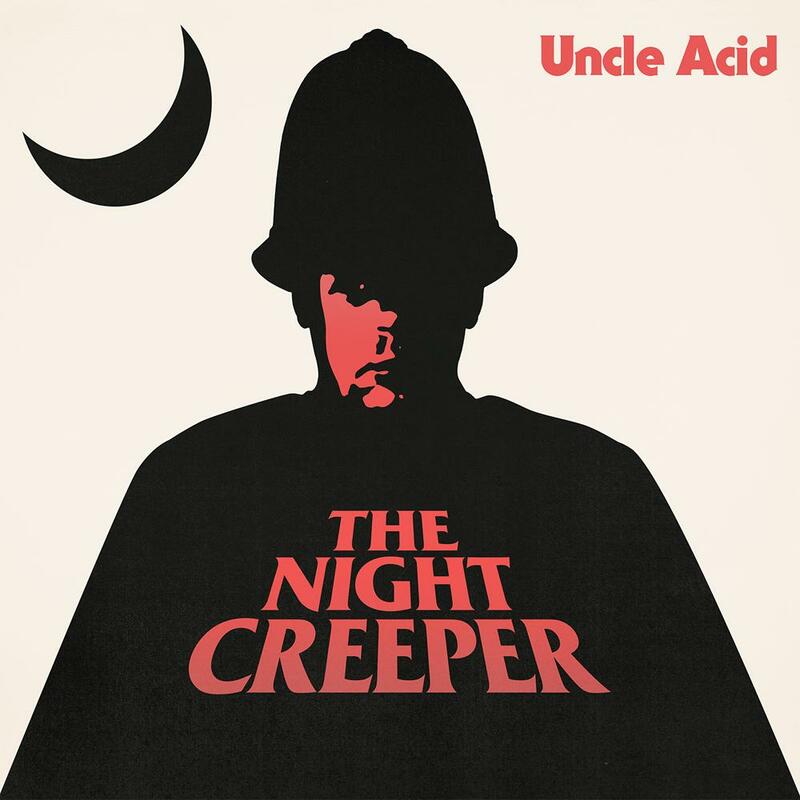 The New Uncle Acid & The Deadbeats album Mind Control is now available for pre-order on colored vinyl! “It is a fact that Uncle Acid & the Deadbeats have, in recent times, become one of the most talked about rock bands currently in existence. The fact that no one even knew what they looked like until very recently is testimony to the enigma that surrounds this terrifying, yet extremely melodically minded cult. It is another fact that they have become one of the most collectable bands on the planet, with first press vinyl editions of Blood Lust fetching up to and over 700 (yes, British Pounds!) on the collectors market. Pretty remarkable for a record that is barely two years old. Mind Control (their third full-length album) is set for release in April 2013, following their two debut London sell-out concerts at The Garage. Within it’s blood soaked grooves you will hear shocking tales of bizarre desert ceremonies, religious brainwashing and drug inspired mass slaughter! Imagine the original Alice Cooper band jamming in a cell with early Black Sabbath and the Stooges, whilst sitting on murder charges and you may get a glimpse into their fuzzed up world of exploding tube amps and cymbal smashing mayhem. However, this enticing act of musical manipulation is merely the icing upon a very sick cake. Mind Control is a concept album with a theme that makes the acts and intentions of the likes of Charles Manson and Jim Jones seem like petty crimes. What makes Mind Control scarier than most albums is that it doesnt seem as sinister on the surface as it really is deep down within the core of its black acid-drenched world of pain and torture. Storm Corrosion – s/t featuring Mikael Åkerfeldt of Opeth and Steven Wilson of Porcupine Tree now available for pre-order on vinyl. “STORM CORROSION is the long-discussed and highly anticipated collaboration between two of the current music scene’s most innovative and multi-talented artists; Porcupine Tree’s Steven Wilson and Mikael Åkerfeldt of Opeth. The pair have been friends since the early ’00s, when Wilson co-produced Opeth’s revered ‘Blackwater Park’ album. Over the years, they’d often spoken of working on a project together, but it wasn’t until recently that they managed to make something happen, when Mikael flew over to visit Steve in the UK and they ended up in Wilson’s home studio throwing ideas around. That visit was the nascence of a whole self-titled album, written and produced by the pair and mixed by Wilson. The sound of STORM CORROSION can best be described as enchanting, orchestral, ambient, epic (half the album’s tracks clock in around the 10 minute mark) and nothing short of surprising to the new ear. However, the musicians’ respective fanbases will be primed to appreciate the new output, with Wilson’s recent solo album, ‘Grace For Drowning’ and Opeth’s ‘Heritage’ having brought them to a logical place to understand STORM CORROSION.